My new book of landscapes without snow is looking like a book! We have the first draft, complete with covers and layout for most of the 80 pages. We need to move some images around to be in the right places and a few other things need to be tidied up. Here’s the cover. Still on track for printing at the end of February and to be on sale by mid-March-ish. 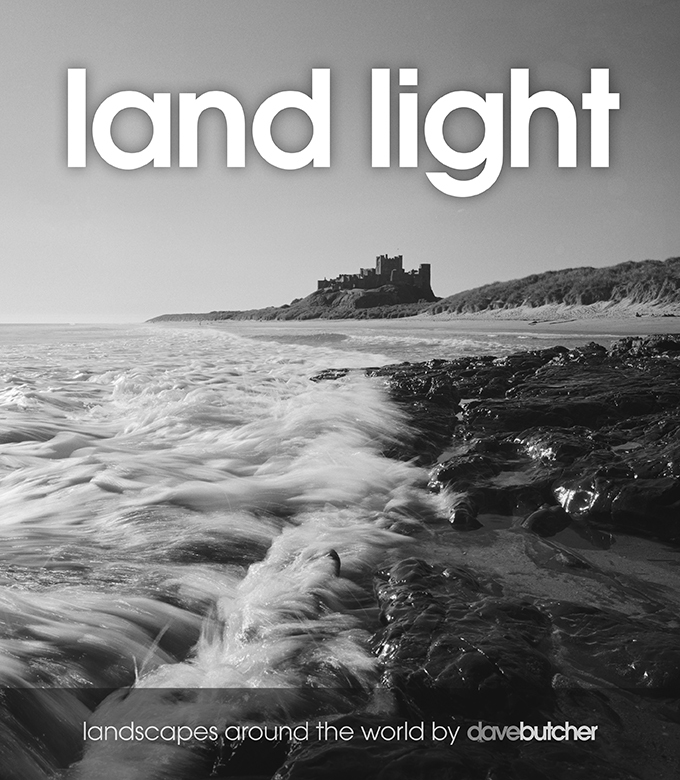 It will be available at the same time as Snow Light, my new snowy landscape photograph book. At the moment it has 113 different images, none previously published in any of my previous books. Locations include Northumberland, Yorkshire, Lake District, a few from the Peak District, Norfolk and the South Coast, Snowdonia, Scottish Highlands and Islands, the Alps including Bavaria, and odd images from across Europe, as well as New Zealand, Colorado, Utah and Yosemite. Looking forward to Draft 2 which should have a layout pretty close to the final book.